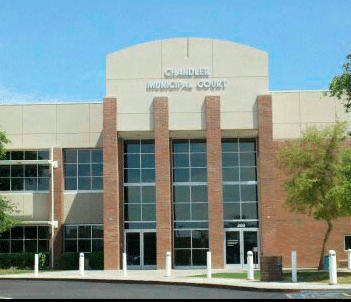 If you’ve been arrested for a DUI or another criminal offense in Chandler, Tempe, Mesa, or another community in Maricopa County, Arizona, consider hiring an experienced Mesa, Arizona DUI attorney or DUI lawyer who knows the Arizona DUI laws and will fight for your rights. The Arizona DUI lawyers at My AZ Lawyers are a group of Mesa DUI attorneys dedicated to providing you with aggressive criminal law representation. Chances are you may not know what to do first after being arrested for DUI in Mesa, AZ, particularly if this is your first experience with the criminal justice system. You’re not the only driver to be unnerved by an Arizona DUI investigation. It can be a scary experience as one minute you’re driving, and then suddenly you’re outside of your car along a busy Arizona street or freeway. Our Mesa based DUI attorneys will help you navigate the state’s complex criminal justice system and ensure that every aspect of your drunk driving case is skillfully addressed. 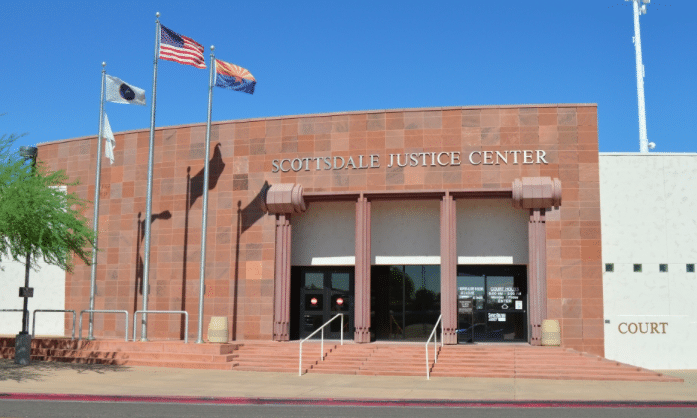 We will aggressively defend your criminal case in Mesa, Maricopa County, Arizona. 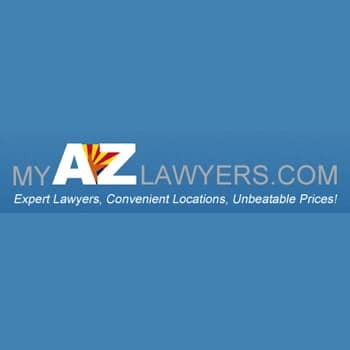 be found at My AZ Lawyers. Once you have been arrested, you may wonder if there’s any point in defending your case. After all, the Arizona district attorney wouldn’t be pursuing a drunk driving case against you without having all the evidence needed to convict you, right? That’s a valid assumption, but also a fool’s thought. The Mesa DUI attorneys at My AZ Lawyers , PLLC have successfully fought many drunk driving charges and helped their clients to avoid the substantial repercussions of a driving under the influence conviction. CALL (480) 833-8000 NOW for a Free Consultation and Case Evaluation. This entry was posted in Uncategorized on January 30, 2013 by joshjacoby.